Artificial intelligence is one of the most vital and crucial areas of computer science research. While it was not long ago that AI represented the absolute frontier of our capabilities with computers, we now interact with AIs of varying complexities on such a regular basis that their existence has become ubiquitous. Whenever we shop online, retailers keep a record of the things we buy and look at. They then provide us with recommendations based on our previous preferences. This is a typical example of AI in action. 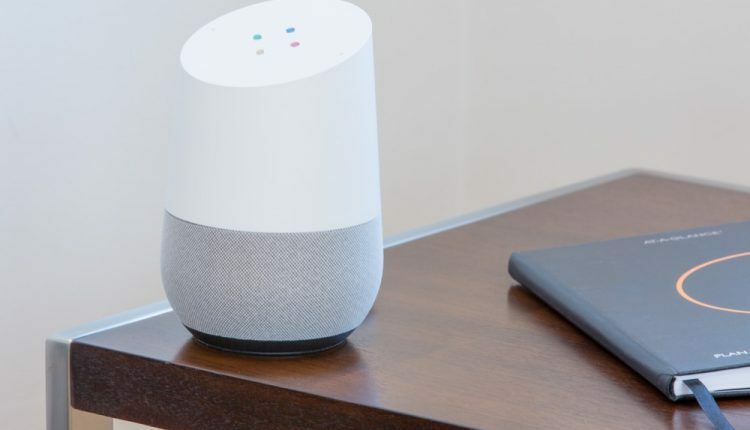 Another increasingly common sight in many homes is voice assistants. 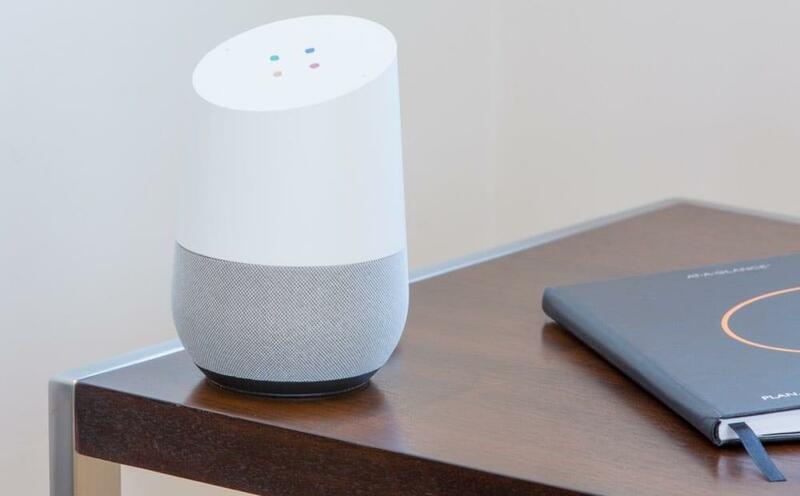 Devices like the Amazon Echo and Google Home allow us to not only control smart devices at home but also to perform a variety of other online and offline tasks. In both cases, AI is being used to assist us. This is how we generally view artificial intelligence, as something that is beneficial to us as users and consumers. However, academics from top universities, as well as several tech entrepreneurs and cybersecurity specialists, have sounded caution over the potential malicious uses of artificial intelligence. While some of these concerns center around the possible future utilization of the technology, such as ushering in an era of autonomous warfare, there are more urgent concerns regarding AI and machine learning as they are already being employed to undermine the cybersecurity that we rely on a daily basis. Earlier this year, a group of researchers from some of the world’s most prestigious universities such as Oxford, Cambridge, Yale, and Stanford, published a paper detailing concerns about potential misuse of existing AI and machine learning technology. The study, The Malicious Use of Artificial Intelligence: Forecasting, Prevention, and Mitigation, sought to emphasize that AI has no inherent ethical bias. The paper showcased that AI, as well as Machine Learning, can be utilized for malicious purposes just as easily as it could be used for good. In fact, we already know that nation states are increasingly focusing on ways that they can use AI and machine learning to target other nation states, as well as foreign corporations and other entities. As both, AI and Machine Learning, become more sophisticated and the amount of computing power available to drive them increases there’ll be issues we’ll be forced to face. The fact of the matter is that we approach a point where zero-day attacks become much more commonplace, which in turn will put governments and corporations at a somewhat constant cybersecurity risk. Endpoint protection refers to the kind of antivirus software that many of us are running on our computers. There are two different ways that antivirus software keeps us safe. The first and most straightforward technique is the use of a database. In this model, the antivirus software periodically downloads a database of known threats and viruses. When the antivirus software detects one of these threats on the user’s computer, it warns them and quarantines the relevant files. This method is effective, but it is reactive in nature. A more sophisticated proactive approach is to make use of machine learning algorithms and to ‘train’ antivirus software how to identify a cyber attack and protect against it. In such a case, an antivirus application can analyze files and determine whether they are malicious. 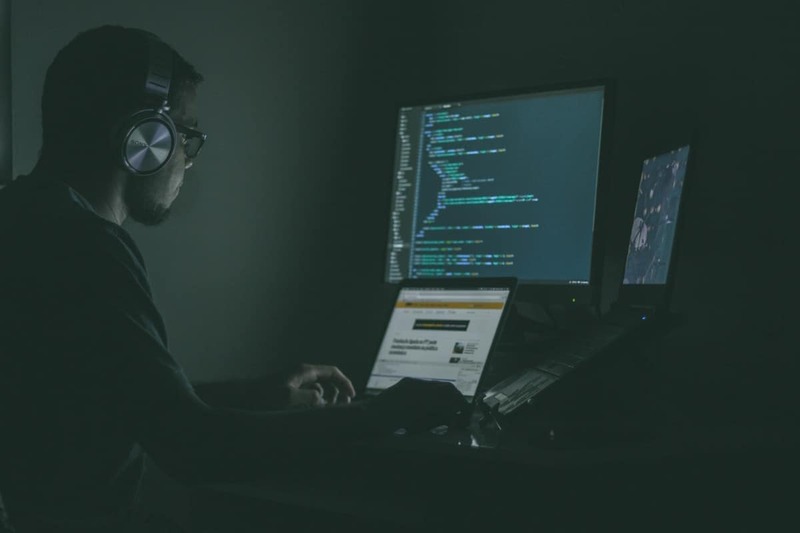 It is this second type of endpoint protection which we rely on to prevent zero-day attacks – attacks using exploits which are not currently public knowledge. However, malicious actors can undermine these by ‘poisoning the well.’ This involves inserting data into the algorithms learning pool to generate false positives or to let malicious programs slip by undetected. No security solution is perfect, but adding more layers to your security, you can significantly reduce the chances of an attacker penetrating your defenses. A VPN is an excellent addition to your current setup. A VPN will disguise your location and identity online, preventing you from being directly targeted by an attacker. Any traffic sent between you and the VPN will also be encrypted, meaning not even your ISP will know what you’re doing online. Some VPN providers, offer additional features to ensure security, including their threat analysis capabilities, which examine the incoming traffic. Artificial intelligence has a growing role in our everyday lives, and that’s not changing. With our governments increasingly seeking to weaponize AI, potentially undermining our cybersecurity, it is essential that we all remain vigilant. Author Bio: Harold is a cybersecurity consultant and a freelance blogger. 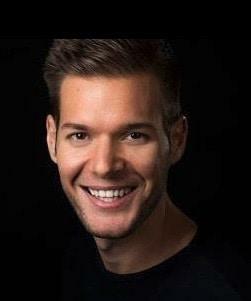 He’s currently working on a cybersecurity campaign to raise awareness around the threats that businesses can face online.